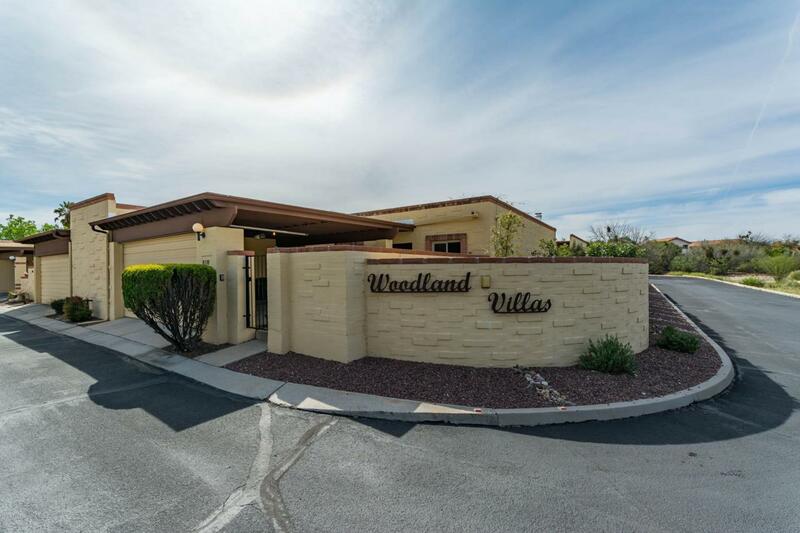 Updated & well cared for end unit in desirable Northeast community of Woodland Villas. 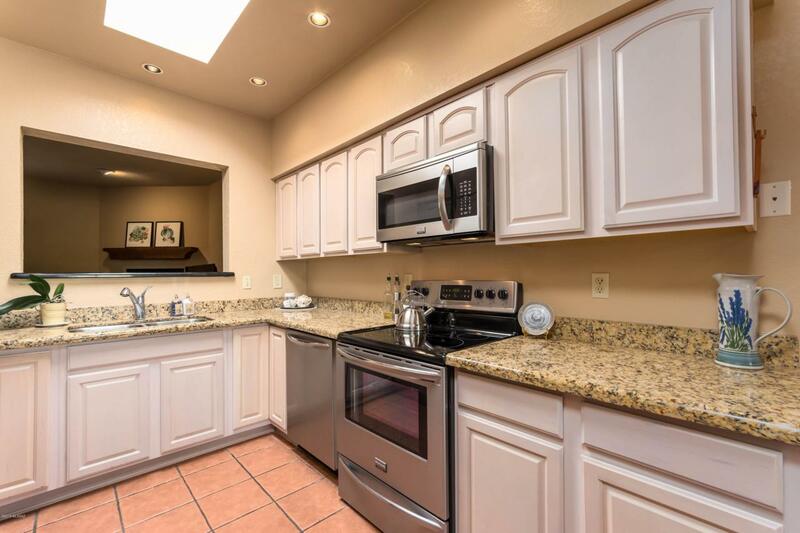 This 2 BED/2 BATH/DEN/1,554 SQ FT townhome has it all. Floorplan features a large family room, kitchen, dining area & eat-in breakfast area in kitchen. 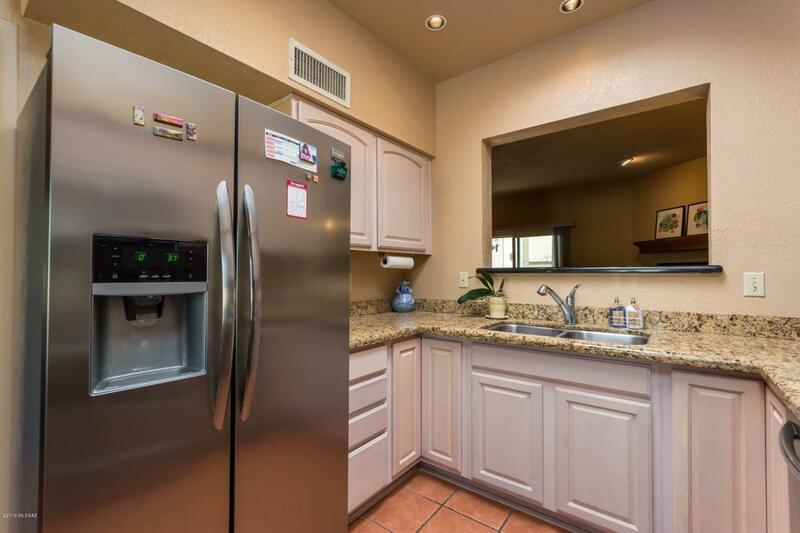 Kitchen offers granite counters, plenty of cabinets & stainless steel appliances. Master bedroom is large & has dual vanities & walk-in shower in the master bath. Den has a wet bar area w/granite top. Other features include NEW HVAC, plantation shutters & newer dual pane windows. Private backyard offers a covered patio & separate side yard with sitting area & synthetic grass. 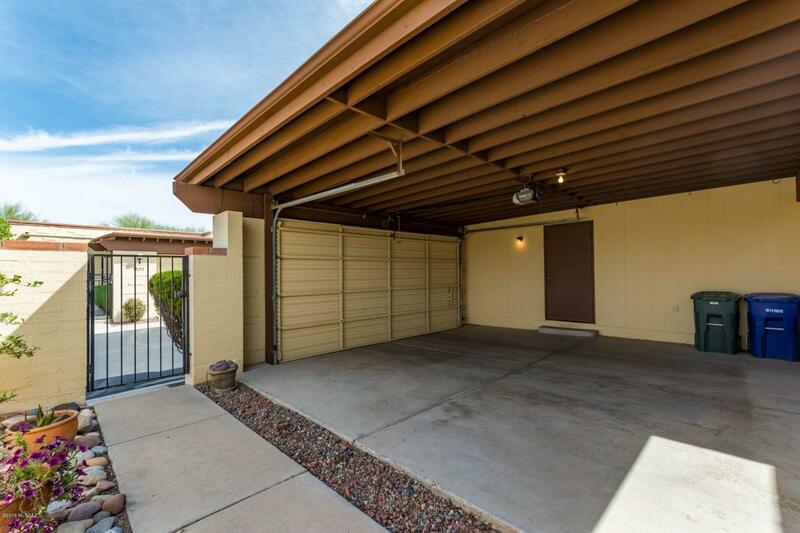 2 car garage w/storage & gated entry to front yard. Enjoy the community pool & convenient location to shopping, restaurants & much more.